Whether you’re feeling under the weather or just in the mood for something a little on the heavier side, we all get cravings for comfort food. Unfortunately, most comfort foods are high in fat, carbs and calories, which pretty much makes them off limits if you’re trying to maintain a healthy and balanced diet. 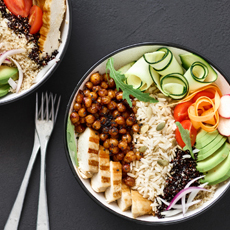 Before you write comfort food off for good, we’ve made some tweaks to a few classic recipes to make them better for you and more nutritious. 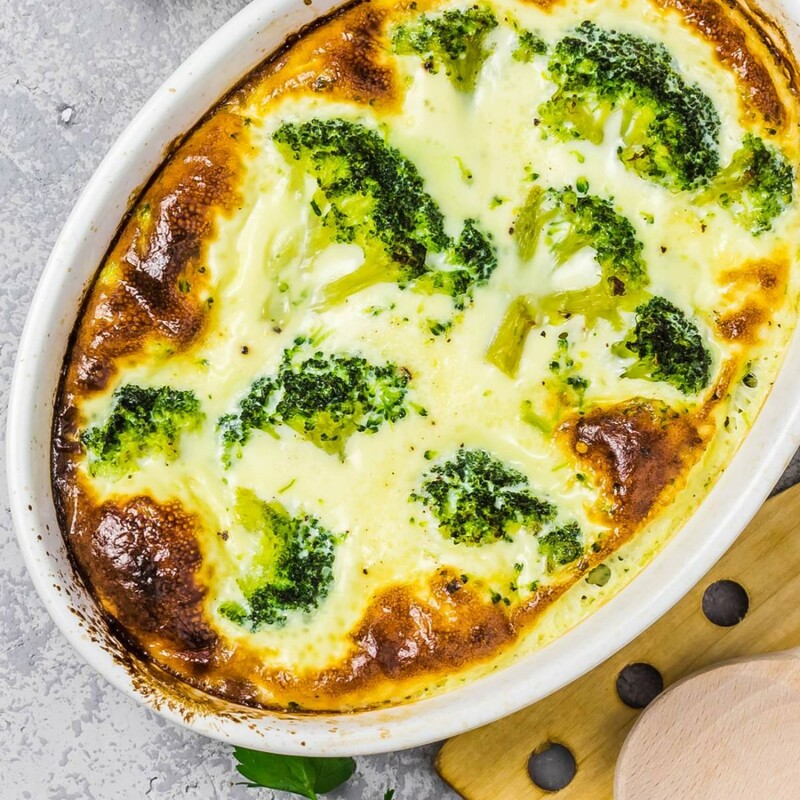 Try making one of our seven, lighter comfort food recipes, you’ll find that you can enjoy your favorite foods again completely guilt-free. Don’t let the word “pie” scare you from trying this recipe! These pot pies are made with tons of wholesome ingredients: lean chicken, organic Green Valley Green Beans and Peas, and other veggies. Best of all, you won’t have to worry about overeating because these pies are perfectly portioned into one serving size. 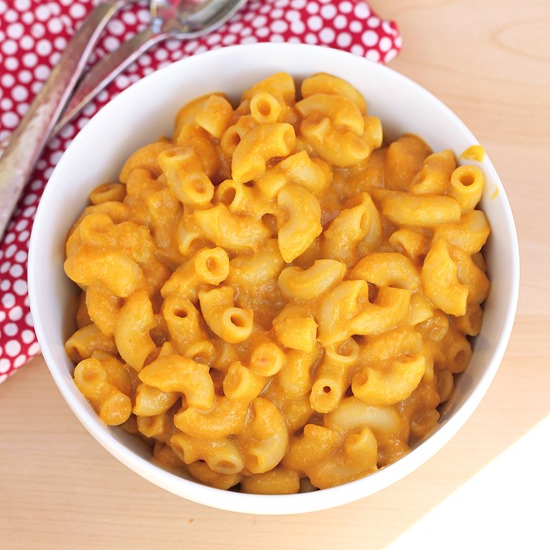 Warm and melty, mac and cheese is the ultimate comfort food! This recipe adds a unique twist by incorporating organic Green Valley Pumpkin. Not only will the addition of pumpkin be delish, it’ll provide you with the daily requirement of vitamin A. These certainly aren’t your average mashed potatoes! While this classic side dish is typically low in protein, we like to add organic Green Valley Great Northern Beans for an extra boost. A warm bowl of chili will help you wind down after a long day in the office, especially when it only takes 5 short minutes to prepare! 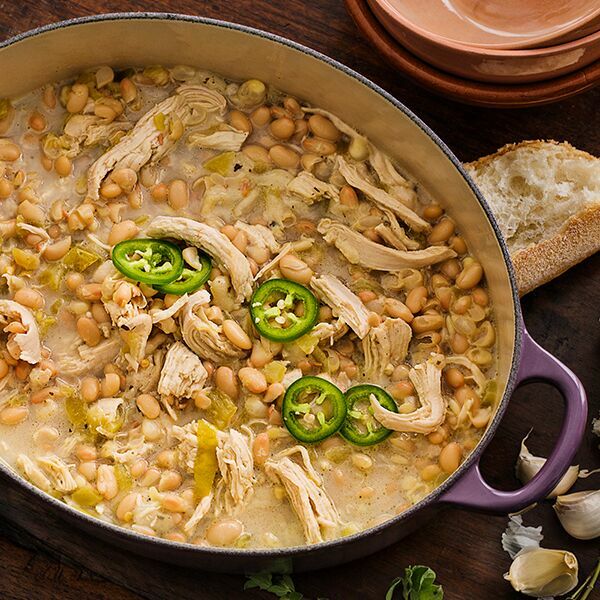 This unique recipe combines tons of tasty, high-protein ingredients including organic Green Valley Northern Beans, lean chicken and Greek yogurt. No comfort food lineup would be complete without spaghetti and meatballs! Instead of opting for your grandma’s recipe, go for this lighter alternative. This delicious recipe eliminates unhealthy carbs and fat by using lean turkey meatballs and nutritious spaghetti squash. Craving a comforting breakfast? 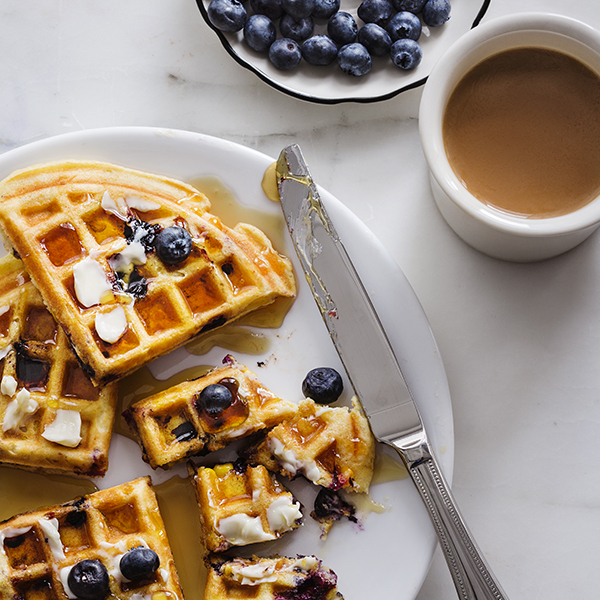 A warm plate of waffles will do the trick! 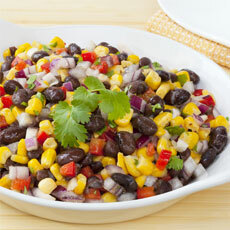 Put a spin on your traditional recipe by adding organic Green Valley Corn and fresh blueberries to the mix. There’s nothing more comforting than eating a chocolate chip cookie fresh out of the oven! 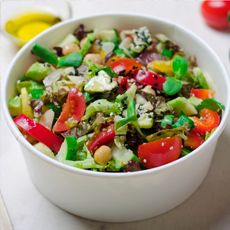 With this recipe, you won’t have to jeopardize your diet to do so. Just replace flour with organic Green Valley Garbanzo Beans and you’ll be just as satisfied. With these seven recipes, you no longer have to worry about treating yourself to a comforting meal! Have another healthy comfort food recipe of your own? We’d love to add it to our collection. Share it with us on our Facebook or Instagram page. « 7 Flourless Valentine’s Day Desserts using Beans!